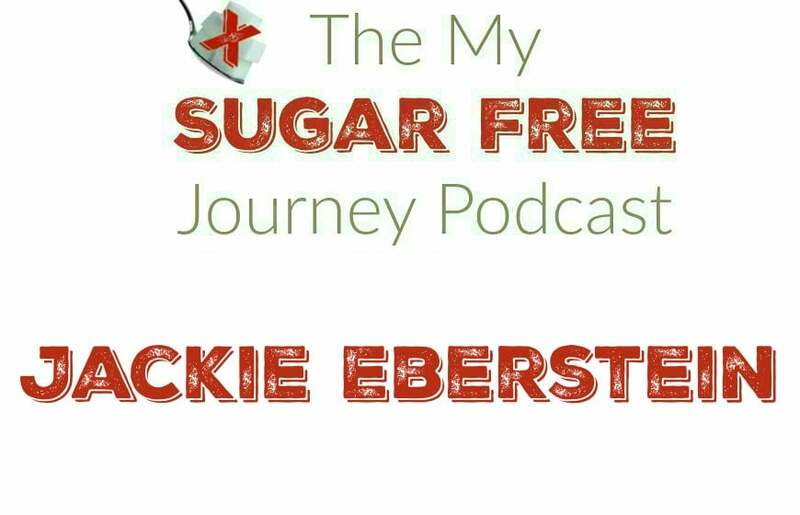 In this week’s My Sugar Free Journey Podcast, I talk to Dr Atkins right hand woman, Jackie Eberstein! 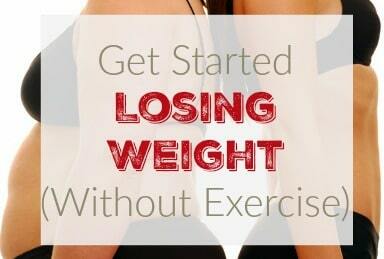 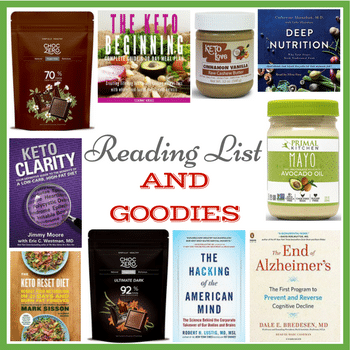 Find all the Atkins diet books here. 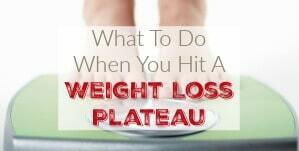 Can I Eat Too Much Fat on a Ketogenic Diet? 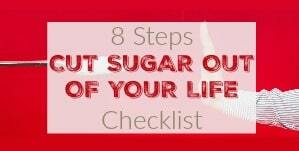 My Sugar FREE Journey Holiday Gift Guide 2017! 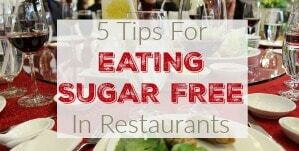 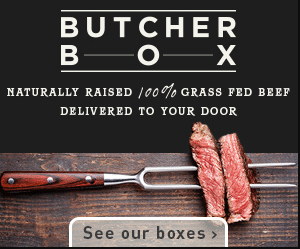 PREVIOUS POST Previous post: My Sugar FREE Journey Keto Picks! 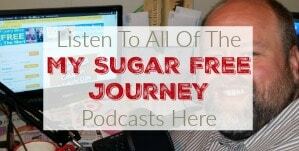 NEXT POST Next post: The My Sugar Free Journey Podcast – Episode 62: Chris Masterjohn!